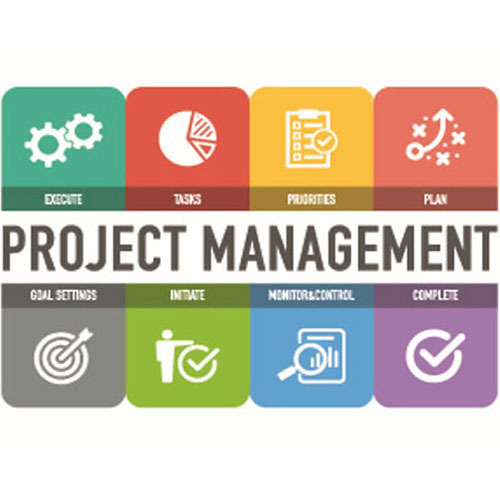 Synaptiq adheres to the principles outlined by PMI, the globally recognized authority in Project Management, with many of our consultants holding the Project Management Professional (PMP) certification credential. Let our experienced consultants help lead your projects through all phases of the Project Lifecycle from project planning, execution, monitor & control all the way to project closure. 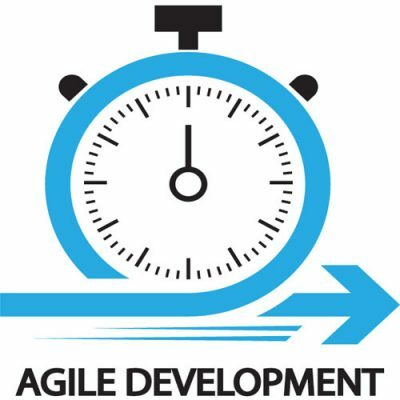 Synaptiq is highly fluent in multiple IT delivery methodologies including Waterfall, Kanban and Agile Scrum. Many of our consultants are Certified Scrum Masters (CSM) and can effectively drive your project phases or sprint cycles from user story creation all the way through to demo and Product Owner acceptance. Synaptiq can solve your IT Service Management needs as well. 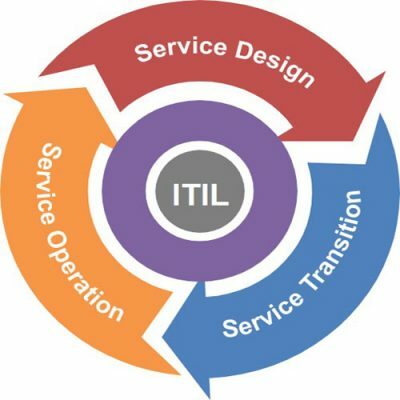 Our consultants follow the ITIL v3 best practice framework from Service Strategy, Design, Transition, Operations and Continuous Service Improvement to get your service portfolio optimized to drive increased value to your customers and a higher return to your organization.